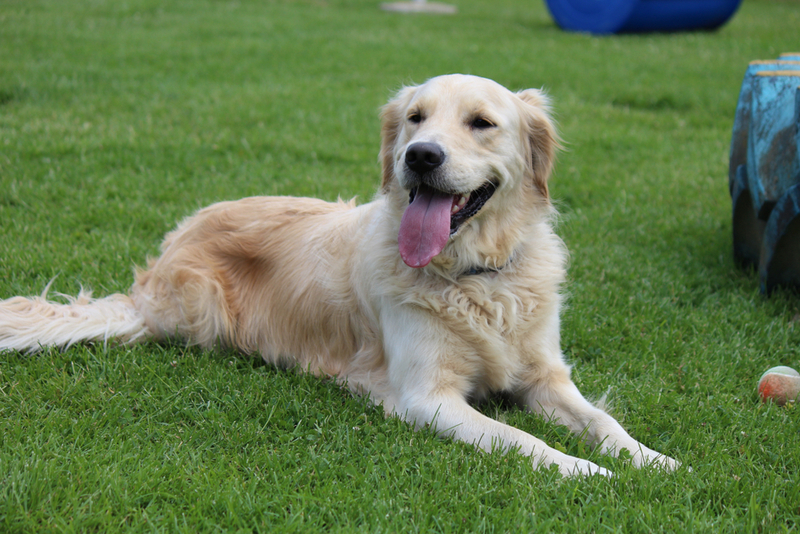 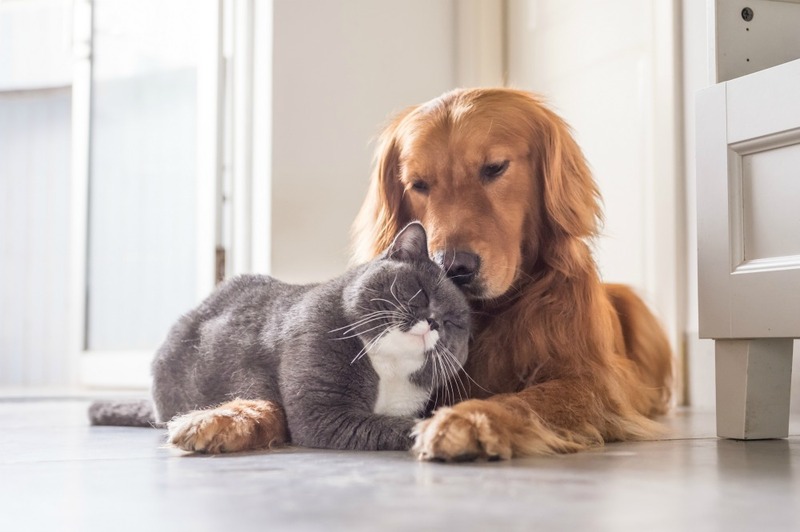 With warmer months approaching, it will soon be time to take your canine family members in for their yearly heartworm and parasite prevention. 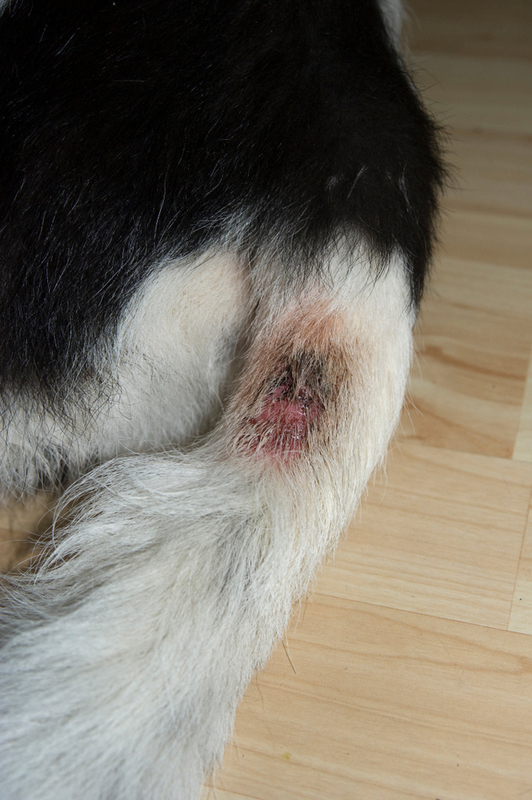 The term Hot Spot is a generalized term used for dermatitis. 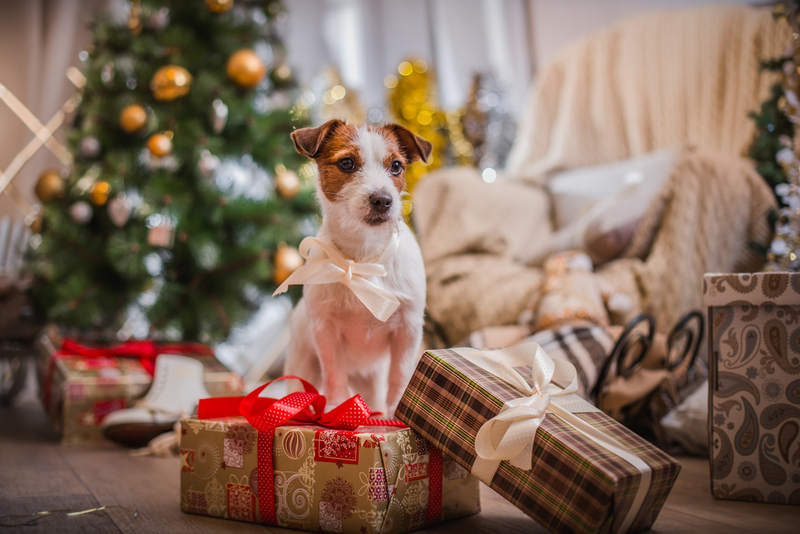 The holiday season is fast approaching, and this means gift shopping for many pet parents.